Sign up today for your 2 Class Trial! This is your chance to get immediate access to the Champion's Creed Martial Arts facility and its professional instruction. Simply take 30 seconds to fill out the form below, and Champion's Creed will contact you within 24 hours! I wasn't sure what to expect. Not only were the instructors and staff knowledgeable, friendly, and helpful, but many of the students too. The experience has been so positive, in fact, that now I have two children enrolled here. 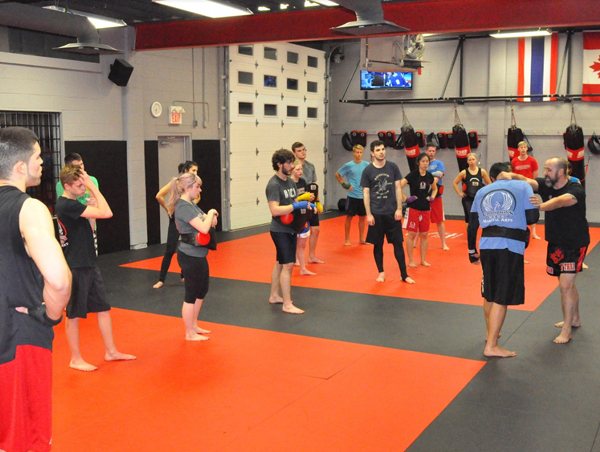 Whether a novice or a seasoned martial arts veteran, this gym is worth checking out.